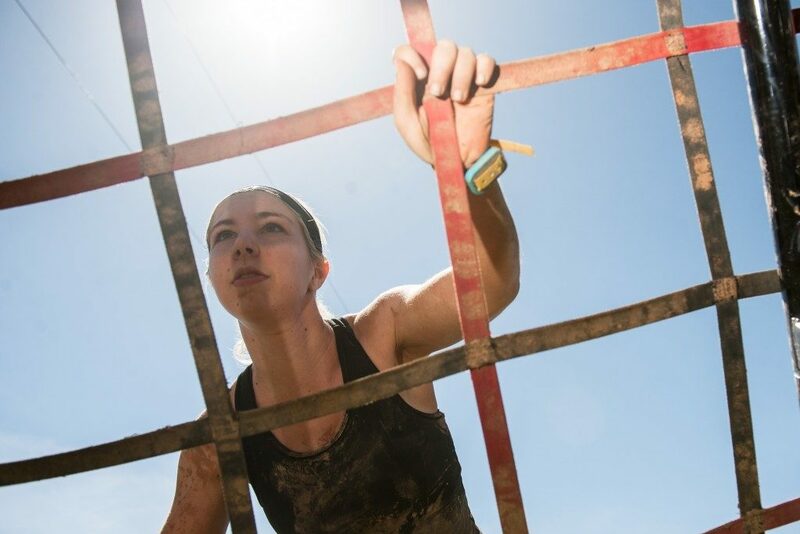 Spartan Malaysia Obstacle Course Races | ELITE, COMPETITIVE, OPEN — WHICH CATEGORY IS RIGHT FOR YOU? Getting out of your comfort zone means different things to different people. For some, it means getting back into shape. For others, it means bringing their top-level, maximum-intensity training to the brink of insanity. At Spartan Race, we respect our athletes no matter where they fall on the spectrum. 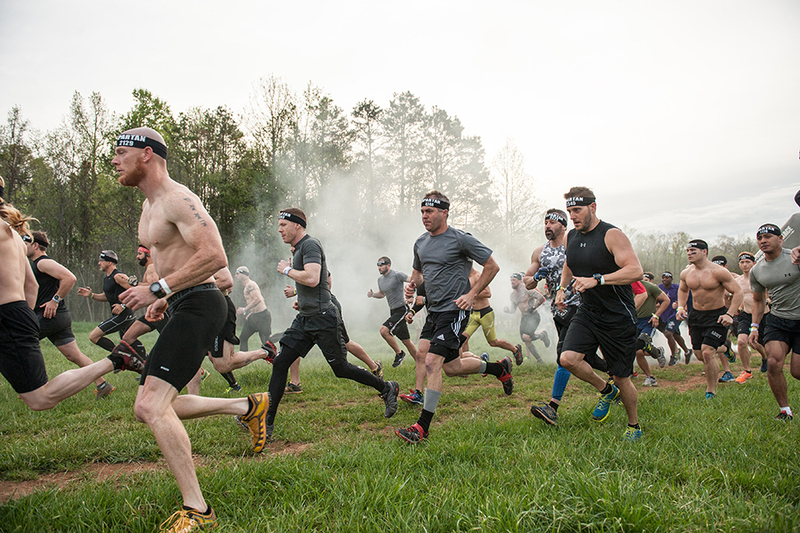 That’s why, starting in March with our Atlanta event, we will continue to drive the evolution of obstacle racing as a sport by introducing the Competitive category. With three ways to race, you may be asking yourself, which one is right for me? With Spartans like you in mind, we have put together this guide to help you know for sure. At the far end of the spectrum is the Elite category. 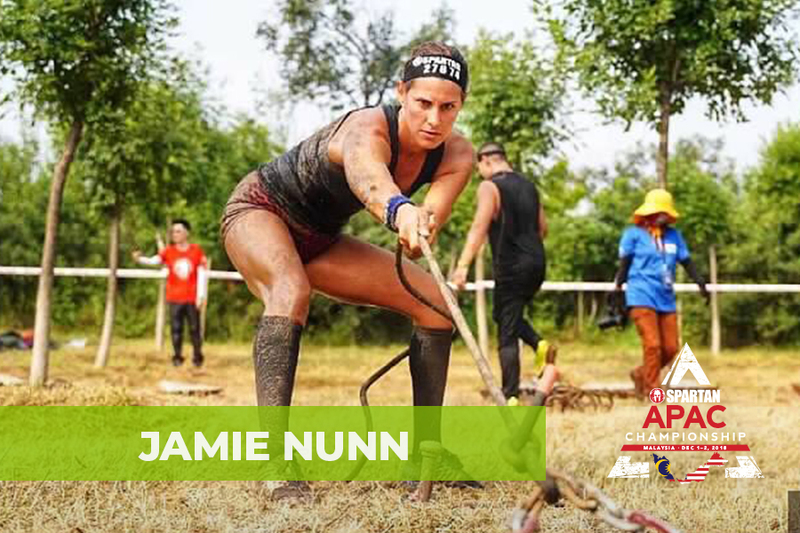 These athletes are competing to win prize money, test themselves against the best of the best, attract potential sponsors, and rise to the top of the Spartan Race Point Series. Our newest option, the Competitive category, is designed to address the gap between our Open class racers and our Elites. Competitive Racers will be expected to follow the same rules and standards as the Elite racers. These racers compete for glory and bragging rights, not money. In addition, racers in the Competitive category will be able to track their results throughout the race season to see how they stack up against their peers. At the end of the year, age group points winners will be crowned in each of the following regions: North, South, Central, and West. We provide the options; you make the choice. 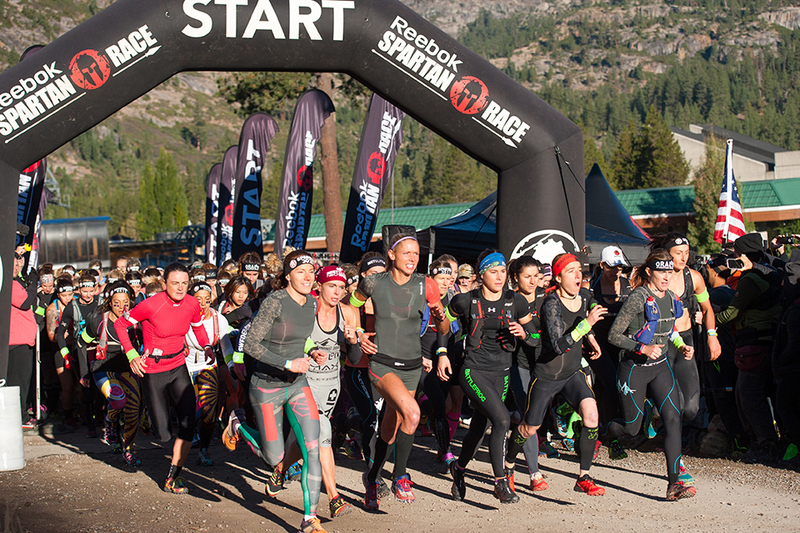 With categories tailored to suit every level of competition, our 2016 racing series leaves no Spartan behind.